Market leaders in industrial spray painting! 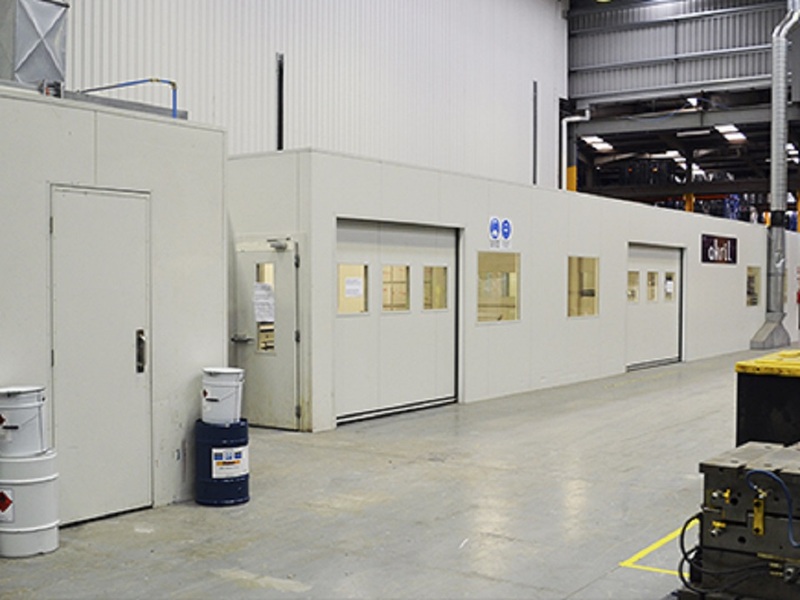 Established in 1990, the business specialises in spray painting a wide range of materials – including glass, plastics and metals. 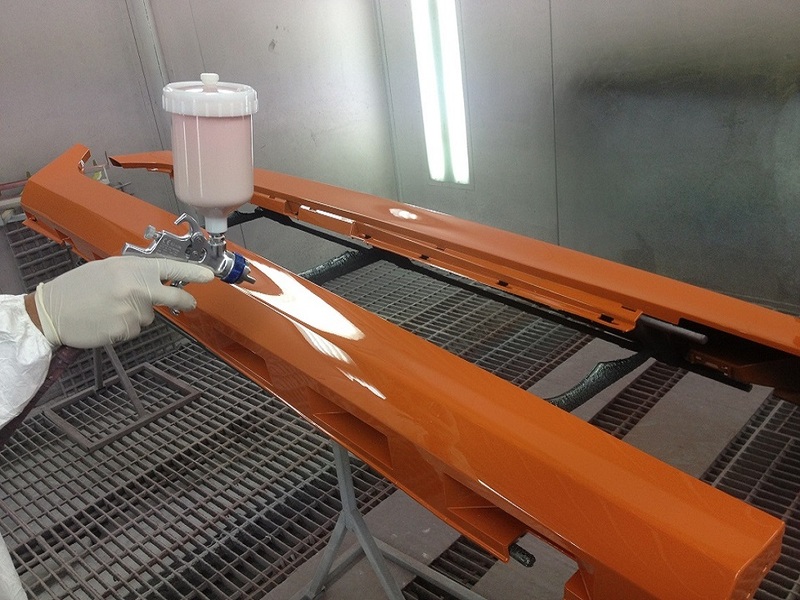 One of the CME Coatings’ major market sectors is the Automotive Industry, where the business has many years of experience painting Class A surfaces for the Automotive Industry and supplying painted plastic components for Holden, Ford, Toyota and Mitsubishi. 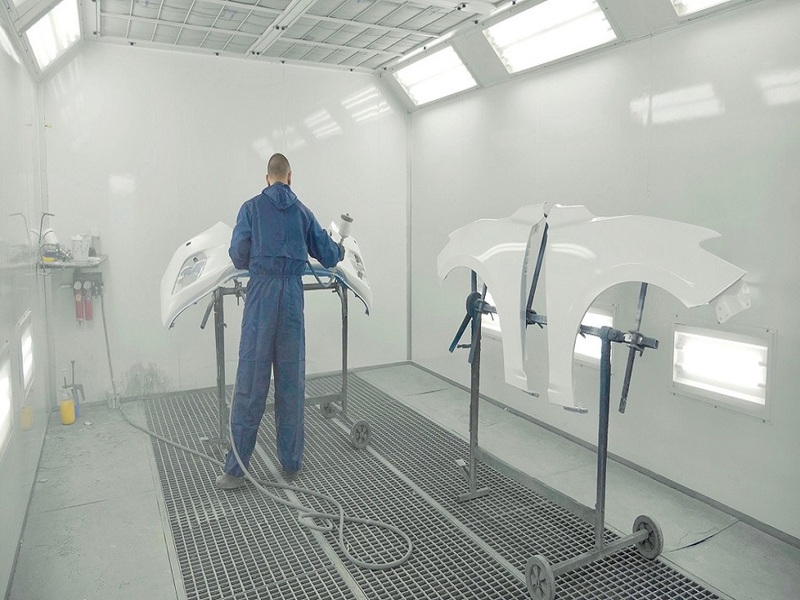 Offering 2-pack painted finishes, CME Coatings facilities can be tailored to support your program with CME. Our paint systems include the full range of 2-pack systems, together with other specialised finishes as and when required. 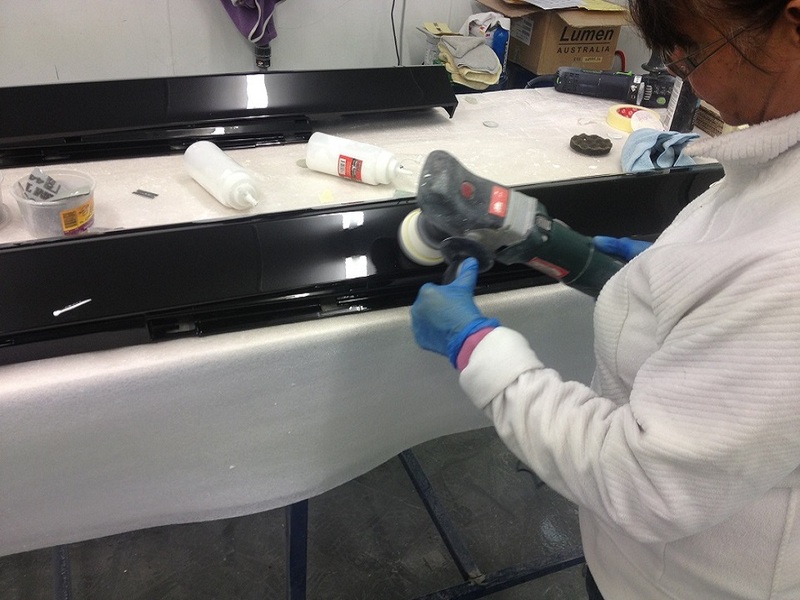 We offer project management expertise that includes assembly and packaging. 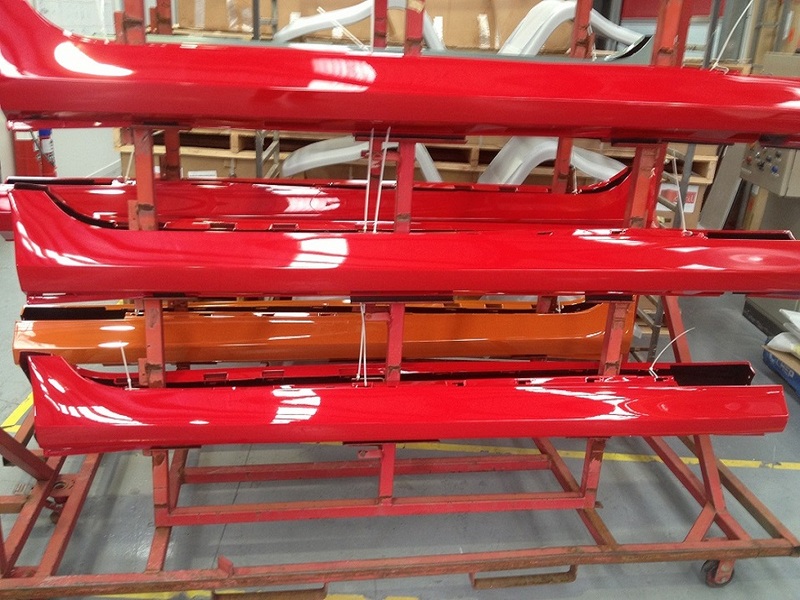 Present us with a unique colour, and we will match it and provide you with our quality coatings system. Otherwise, we offer a full range of ‘off-the-shelf’ colours.